Not all builders can build on a sloping block. In fact, it takes a certain level of expertise to understand the challenges involved, talk you through the issues and create a home that complements the slope. The team at Wincrest Bespoke has been creating stunning house designs for sloping blocks for over 30 years. 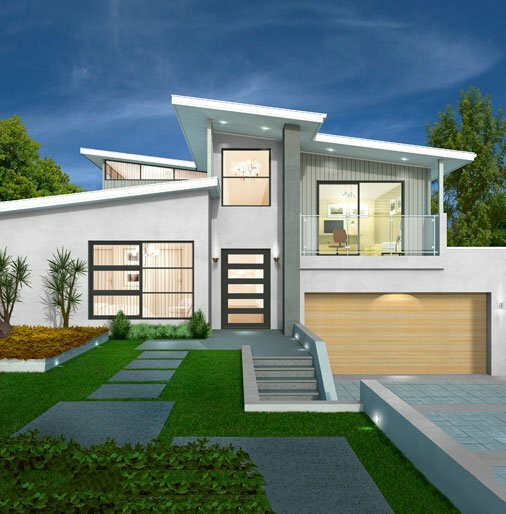 They understand that every block is different, and carefully consider the land’s gradient, drainage, light and position to determine the type of house that can be built. Talk to our experienced sloping block builders in Sydney today. 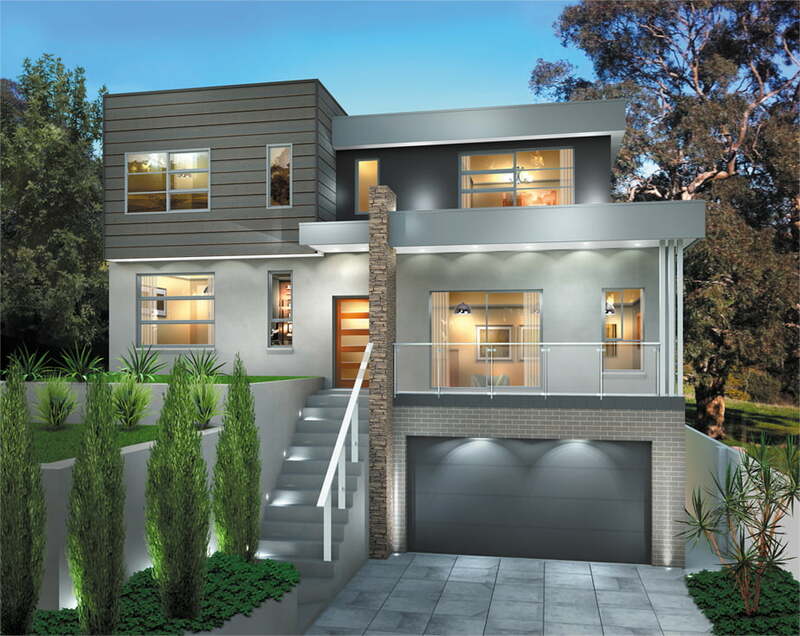 Wincrest Bespoke has a proud history of creating stunning sloping block homes in the Sutherland Shire. In fact, Wincrest Bespoke is one of the most experienced sloping block builders in the Sutherland Shire having worked in the area for over three decades. 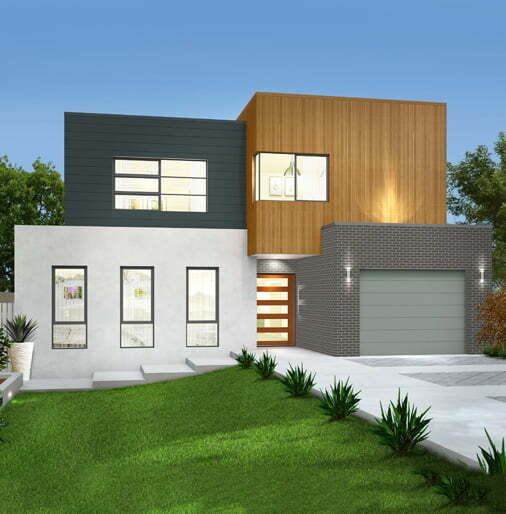 If you’re looking for a builder for your sloping block home in the Sutherland Shire, we invite you to explore our portfolio to find out more. For a luxury custom designed home that works with your sloping block on the Central Coast, ensure your first stop is Wincrest Bespoke. Wincrest Bespoke are the expert sloping block builders on the Central Coast and can design and build a luxury split level home for land with a fall up to seven metres. So, if you already have a sloping block house design, or you want to create one, get in touch with one of our expert sloping block builders today. Wincrest Bespoke creates split level homes for those living in Sydney’s Northern Suburbs and Beaches. 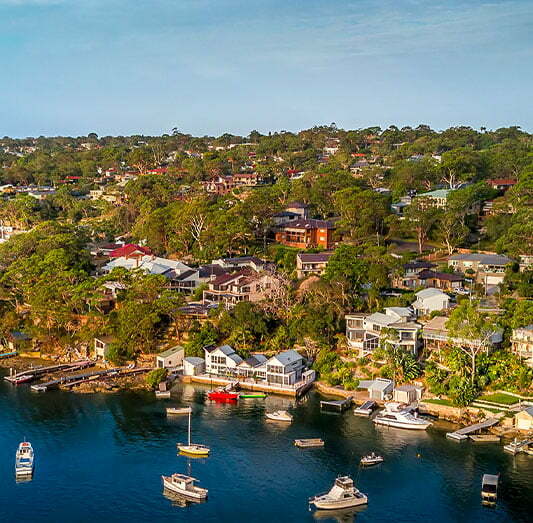 The area north of Sydney is known for its natural beauty – including bushland, beaches, national parks, lakes and rivers. As your local builder, Wincrest Bespoke can custom design a luxurious home to complement your land and its stunning surrounds. 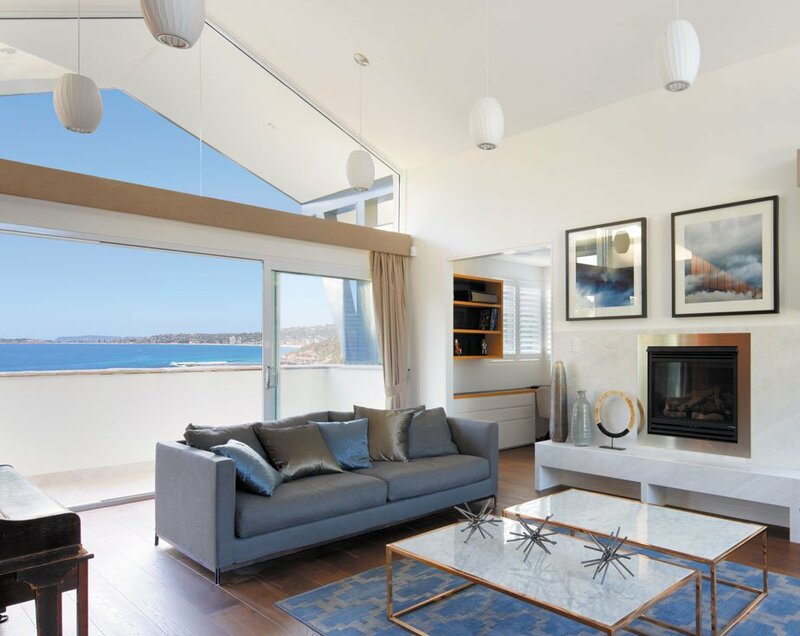 Whether you overlook the beach, the bush, or anywhere in between, Wincrest Bespoke will be with you, every step of the way, ensuring a split level house design like no other. When it comes to creating house plans for sloping blocks, Wincrest Bespoke offers the choice to work with our team of architects, or your own. Either way, you’ll receive a luxury home that’s individually tailored to your sloping block, one that maximises views, cross breezes and the natural flow of light. It’s the reason Wincrest has a reputation as the sloping block builder of choice. Get in touch for more information or to view any of our previous sloping block designs.